Butler’s Bingo is an award-winning bingo site on the Micrograming network which was launched in 2005. Read on to find out why it’s been voted for awards by players in this comprehensive review. 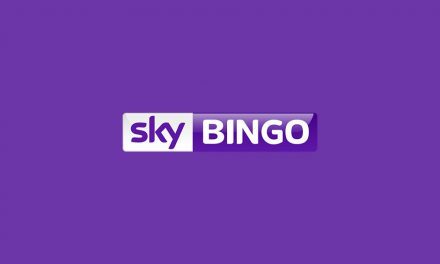 You can find all the top rated bingo websites here at bingomummy. 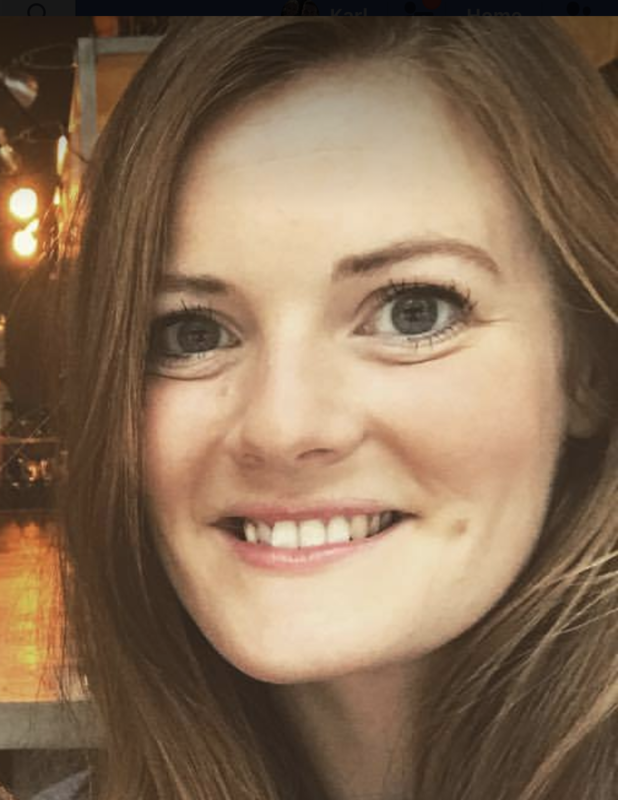 Butler’s Bingo is hosted by a charming cartoon butler and an assistant named Astrid who promise to serve you ‘online bingo on a silver platter’. Clearly, it delivers, because it won the WhichBingo 2016 award for Best Microgaming Bingo site and the Bingo Port Player’s Choice Award in 2017. Like other sites on the Microgaming network, Butler’s Bingo has a meagre range of games, but that doesn’t mean it’s not a good site to play on. 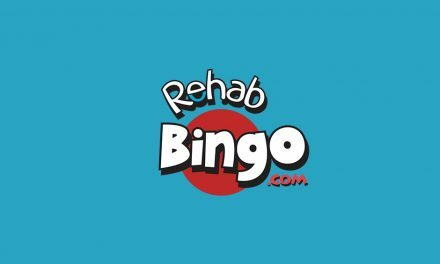 Read on to find out what this up and coming online bingo provider has to offer. 90 ball bingo is the version that you’ll have played if you’ve ever visited a classic British bingo hall. In this game, you have a numbered grid and as the numbers are called, you mark your numbers off. To win, you have to get 1 line, 2 lines or a full house. 75 ball is slightly different. Instead of marking off your numbers in lines, you must mark them in a shape, which is given to you by the Butler’s Bingo at the start of the game. Match the shape on your tickets with the shape the Butler’s Bingo gives, and you win! 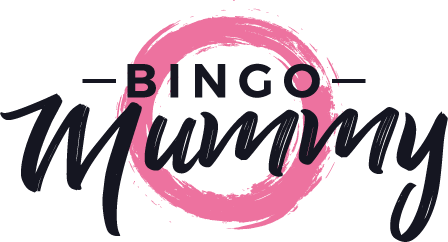 Find more of our bingo reviews here http://bingomummy.com/bucky-bingo-review/. While Butler’s Bingo specialises in bingo games, they offer so much more. The site also has casino games, scratchcards and slots to play. There are 5 different varieties of poker, 5 kinds of roulette, 5 kinds of blackjack, and countless slots and scratchcards. Slots include video slots, progressive slots and fruit machines. There’s even a Game of Thrones slot to play! Butler’s Bingo doesn’t offer a sports betting service, but there are plenty of games on the site to keep you busy. You can play Butler’s Bingo on your mobile device by opening the site in your browser. 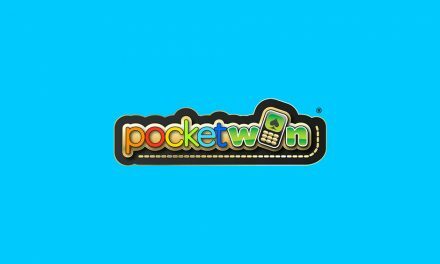 Unfortunately, not all devices are supported, so do check this before making any deposits so as not to be disappointed. The range of games available on the mobile site isn’t the same as the desktop site, and is more limited, so you won’t have access to all of the games. The mobile site is displayed very similarly to the desktop site, with the purple colour scheme and cartoon butlers dotted around the screen. There’s a menu bar at the very top, which you can click to display options for banking, promotions, live chat and support. If you scroll down on the main page, you’ll see the range of games available to play, along with the jackpots available for slots and bingo and the most popular games listed as ‘butler’s best’. 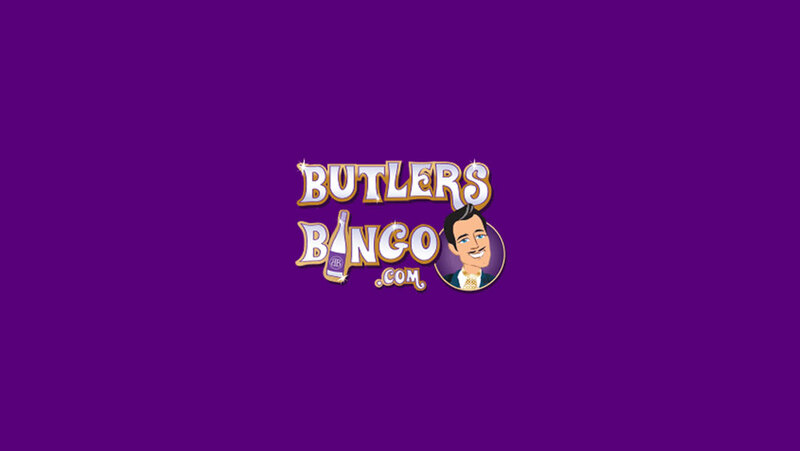 There is no Butler’s Bingo mobile app currently available to download, so if you want to play on a smartphone or tablet, the only way to do that is to open the mobile site in your browser. Unfortunately, this means your options are limited. You’ll get a 250% bonus on the first deposit you make. You’ll have 4 days to use it, after which it will expire. So you have to get playing immediately to make the most of it. For brand new players, there’s a dedicated Newbie room, where games are played from 12pm-2:30pm every day. Jackpot Got 2 Go– Every Thursday from 9pm in the Broadway room, there’s a £1,000 jackpot, and it’s got to go! The Big One – Every day in the Broadway room, there’s a progressive jackpot to be won. Buy a ticket for 25p and if you get bingo in 45 balls or less, the jackpot is yours. Bingo Boom – Every Monday, Tuesday and Wednesday from 9pm in the Broadway room, there are 14 individual jackpots to win. Games cost 25p to play. Lucky Pot Jackpot – Play in the Broadway room on Fridays from 9pm for a chance to win one of 14 lucky dip jackpots. Bingo Blitz – On Saturdays and Sundays from 9pm, there’s over £13,000 in jackpots to be won. Sensational Spinners – From 5pm-11pm in the spinner room, you can win free spins on your favourite slot games. £10K Blowout – On the Saturday of the last full weekend of every month, a £10,000 community jackpot must be won. £5,000 goes to the winner, and the other £5,000 is split between everyone who takes part in the winning game. There’s also a VIP program for loyal players who stick to the site long-term. There are four different levels of membership; Lords and Ladies, Dukes and Duchesses, Princes and Princesses and Kings and Queens. Rewards include bingo bonuses, slot bonuses and free spins, all of which are given every single week. The higher your level, the more you get. You also receive a birthday bonus and entry into the VIP slot tournament, which has a prize pool of £4,000. Just keep playing your favourite bingo, slot and casino games and Butler’s Bingo will send you an email to let you know when you become eligible for a rank in the VIP scheme. The minimum amount that can be withdrawn is £20 and once requested, it takes 7 days to be processed and arrive in your receiving account. If you need any customer support while playing Butler’s Bingo, there are people to help you. You can use the live chat feature on the site for immediate support 24 hours a day, 7 days a week, or check the comprehensive FAQ section to see if there are already answers to your question. If not, you can email them at [email protected]. Unfortunately, no contact number is provided on the site. While Butler’s Bingo doesn’t have a huge range of games, the site does offer lots of promotions. There’s a calendar to show different promotions on different days, and it changes every month, so there’s always something interesting. There’s also progressive jackpots, giving members more to play for. Butler’s Bingo is very active on social media, giving players a chance to win when they follow them on Facebook, Twitter and Google+. They also have lots of YouTube videos to show off their TV ads and range of games and features. There’s also a ‘Butler’s Blog’, where you can read posts to find out the latest news, connect with other players, and maybe even find some exclusive promotions that you can’t find elsewhere. Butler’s Bingo provide a 250% bonus on your first deposit, but other sites offer much more lucrative welcome packages, some with deposit-free bonuses. With most of these sites, the first deposit bonus is valid for 30 days, but on this one, it’s only valid for 4 days. That gives new customers very little time to take advantage of it. All in all, the welcome package for new members is just not good enough in comparison to other sites. More and more players are looking to play bingo and slots on the go with mobile devices, and unfortunately, while Butler’s Bingo’s mobile site is nice and easy to use, it is limited in terms of devices it can be used on and the range of games available. Having won a WhichBingo award last year for ‘Best Micrograming Site’ as well as a Bingo Port award for ‘Players’ Choice’, Butler’s Bingo is clearly a good quality bingo provider. However, the welcome bonus left me feeling a little flat. A welcome package is supposed to make prospective members excited to sign up and play, but this one doesn’t. Regardless, if you do choose to become a member, you’re likely to enjoy the range of ongoing promotions and progressive jackpots. If you had fun reading our reviews then try our Bucky Bingo Review.